* DO THIS ONLY IF YOU FEEL COMPETENT ENOUGH * Im not responsible for you jacking up your car. I have a 93 Ex and this worked for me. 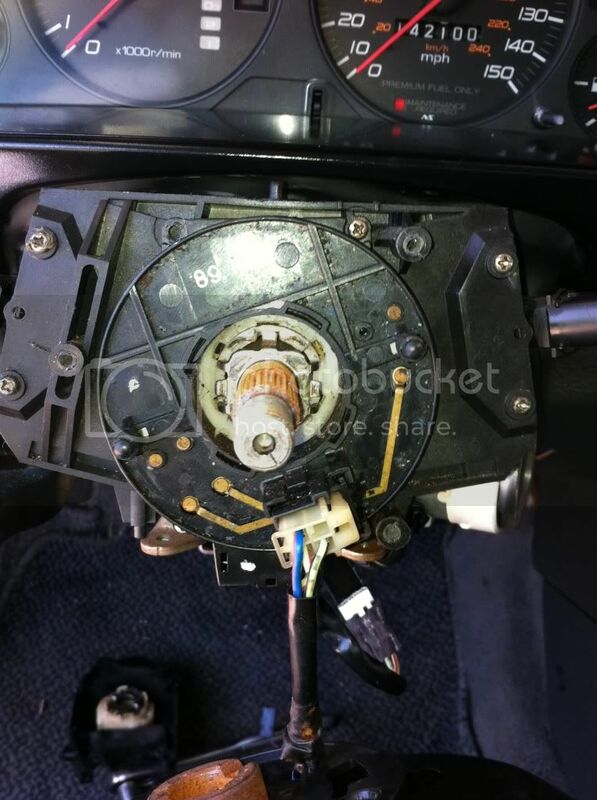 This is probably illegal to remove OEM installed SRS equipment but honestly i see it no differently than turning off the passenger air bag or putting the airbag disabler with the oem wheel. sorry but form>function in this case and many more. 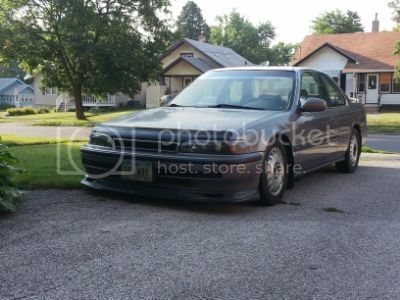 This mostly applies to 9293 USDM CB7's. Why would u want to do this?? 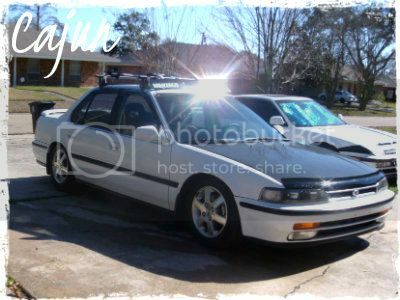 I have a JDM Leather 4G Prelude wheel i want to put on and i want to retain my horn and C/C functions WITHOUT The SRS light and WITHOUT just pulling my cluster light. Wiper and headlight stalks are same distance from the non srs wheel because i only used the clock wheel from the 9091 and not the entire hub. 9091 Wire harness from Clock wheel to interior wire harness. -Look on the side of the wheel and pop of the cosmetic caps which cover screws. -On the left is only one Torques Screw. -On the right is one Torques Screw and 2 screws on the C/C panel. -3 philips screws hold on the ABS clock wheel. remove them and remove the ABS Clock wheel. 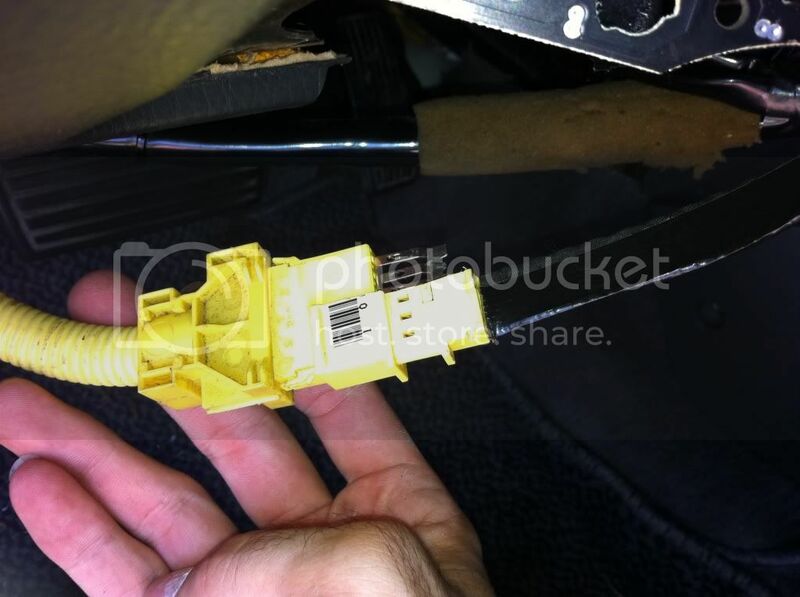 Find this connector in a hidden panel under your SRS steering wheel. It should be held on by 2 screws. If its not there then your previous owner lost it. Cut the other end which goes to the SRS Clock wheel. Expose the metal on the 3 connectors. 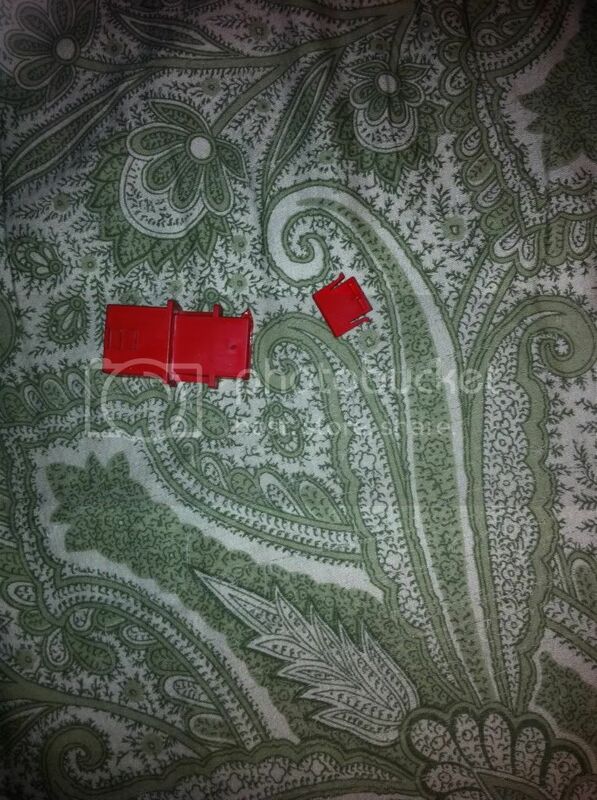 The last three are covered by that red connector that you took apart. This oem clip disables the SRS Light the proper way. Put your 19mm Bolt Back and tighten it real good as long as you know its strait. Put your cosmetic cap on to cover the bolt. Last edited by xkjnboix; 08-08-2011 at 02:15 AM. do you think this disables the passenger airbag? Last edited by AAPOQ; 05-30-2012 at 01:09 PM. 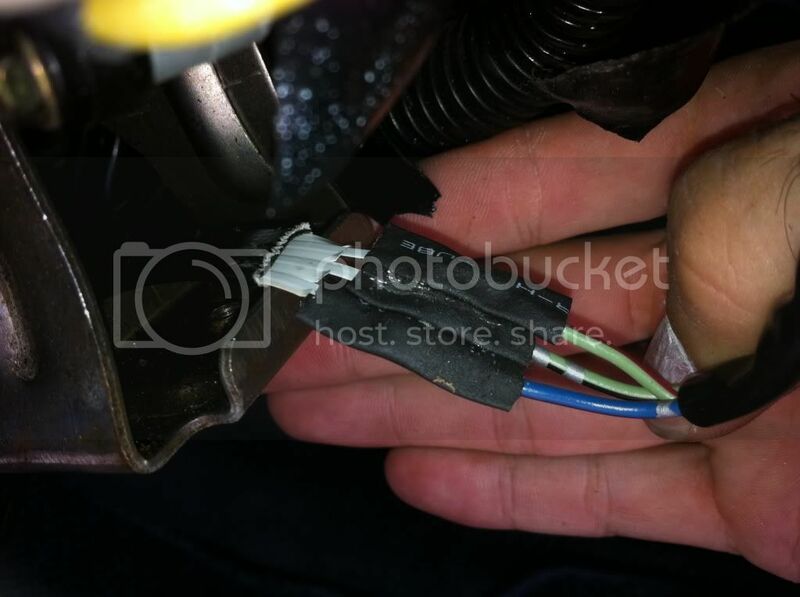 Thought I would add this in if you need to fix your blinker return problem with the 90/91 steering wheel. I tack some beads on the end of the steering wheel so it's long enough to turn the blinker return.